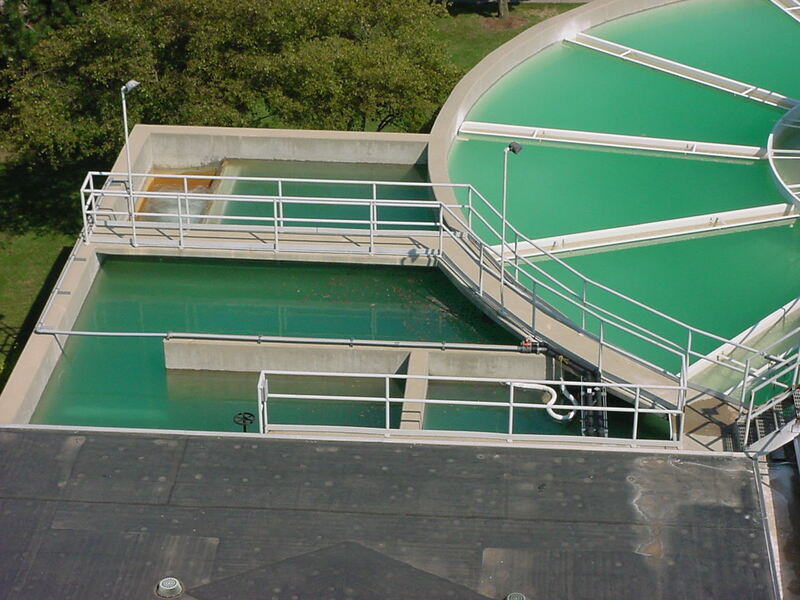 SCADAware offers advanced control system design services to help engineering firms deliver state-of-the-art highly-automated freshwater and wastewater treatment facilities. All system designs are supervised by a registered Professional Engineer. We specialize in control systems design. Many engineering firms do not have personnel that specialize in control system design. It is expensive to keep experienced control system engineers on staff and fully utilized. In the case of process control technology, the development of new technologies is so rapid, it is difficult to keep pace with the changes. SCADAware works with the newest technologies on a daily basis with experience across multiple industries. SCADAware’s Freshwater and Wastewater Team of engineers are highly experienced experts in designing Supervisory Control and Data Acquisition (SCADA) systems to automate monitoring and control of freshwater and wastewater treatment facilities. We work as a partner to engineering firms to broaden capabilities to help make proper recommendations according to each individual application. SCADAware also provides follow-up integration services to ensure that the system is executed according to the engineer’s intended design. When Should an Engineering Firm Involve SCADAware? As soon as possible. 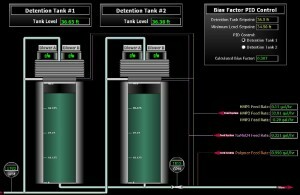 By collaborating from the early design phase of a project, SCADAware adds value to your project by reducing the probability of problems with controls compatibilities, coordinating communications between equipment suppliers, establishing programming standards, and assisting in high-level design of supervisory control. With early involvement, SCADAware can participate in meetings with municipal plant operations personnel to thoroughly understand their needs and give guidance on how extensively automation can help achieve their efficiency, monitoring, and control goals for the new or renovated facility. What Services Does SCADAware Provide for Engineering Firms? From conception, development, and implementation, our project management and engineering expertise offers a single point of accountability for the entire instrumentation and automation system, making the critical difference when the pressure is on. From preliminary engineering assistance to help preparing bid and construction documents to project completion, SCADAware provides turnkey system integration services. Our designs take into account the growing security concerns of freshwater and wastewater systems, as well as the convergence of the IT and process network worlds. We deliver solutions which include the design of safety circuits, controls reliability/redundancy, and network security. SCADAware can provide additional value to the customer by allowing the engineer to provide integrated solutions with IT networks and administrative applications. Examples would include automation of lab data collection, interfacing to maintenance management systems, and integration of facility access systems. SCADAware was selected from a pool of over a dozen system integrators to work with Crawford, Murphy & Tilly (CMT), the project manager and lead designer for the project. Now with a capacity of 80MGD plant treatment with 40MGD storm overflow, the new Spring Creek wastewater treatment plant replaced the original plant built in 1928. CMT provided the Springfield Metro Sanitary District the capacity to meet regulatory requirements and consumer demand today and in the future. 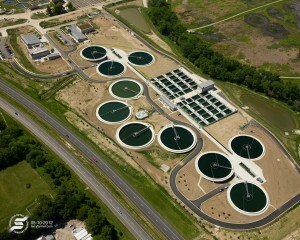 The new plant process features vertical loop activated sludge reactors, UV disinfection, and one of the largest biological nutrient removal (BNR) facilities in the Midwest. SCADAware was selected to provide full turnkey control system integration services for the project’s state-of-the-art fully automated facility. As CMT has noted, this project is an achievement demonstrating a high level of complexity, innovation, sustainability and client satisfaction.